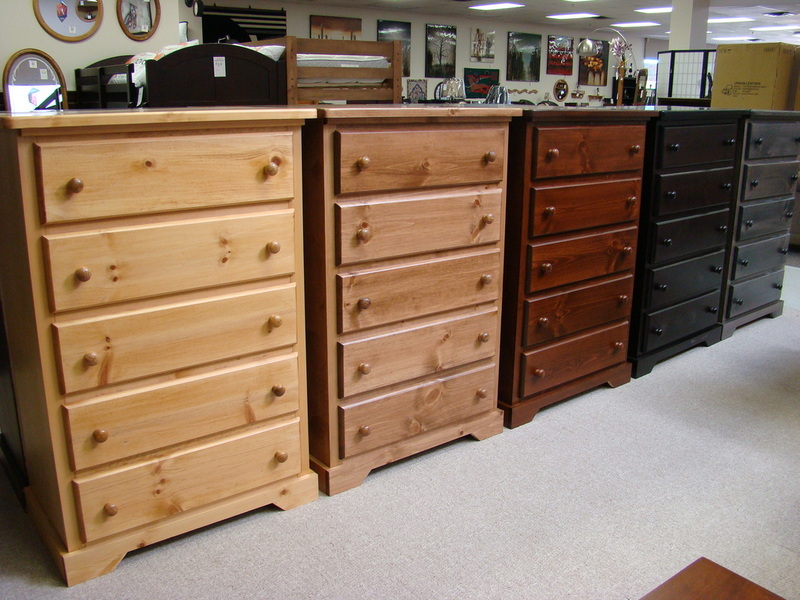 Lots of 5 Drawer Pine Chests available in lots of different colours! All made in BC. 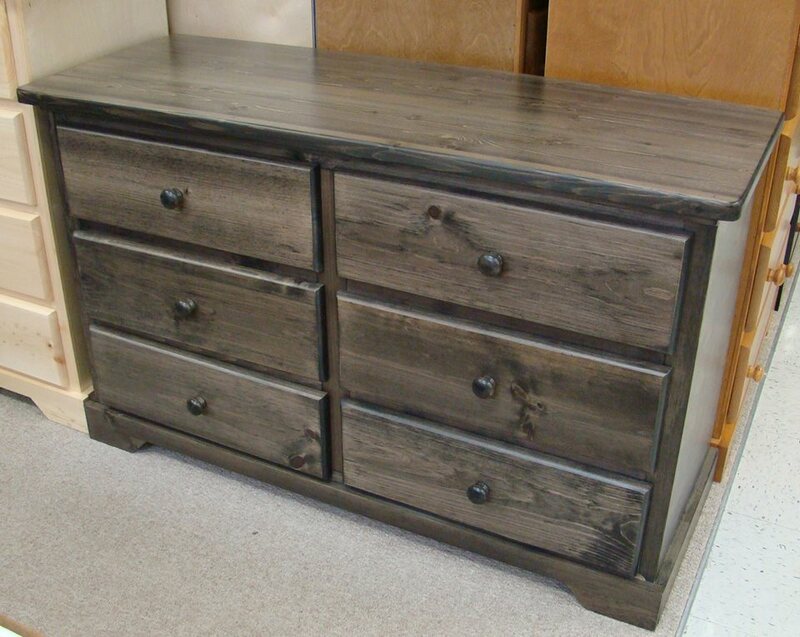 This is a 5 drawer chest made in BC. 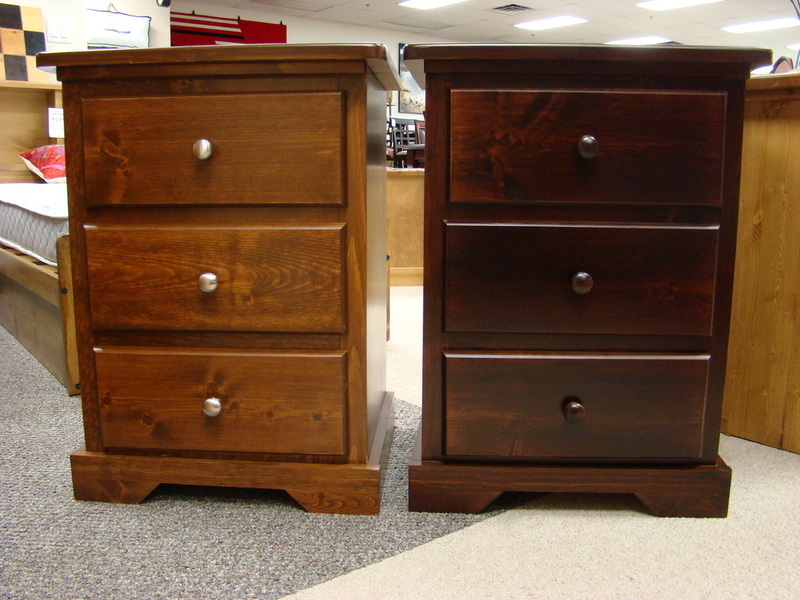 If you're in need of a Lingerie Chest, we have "Made in BC" Pine Chests. Available in different colours! Here's an Eight Drawer Dresser that's available in several colours. Made in BC! 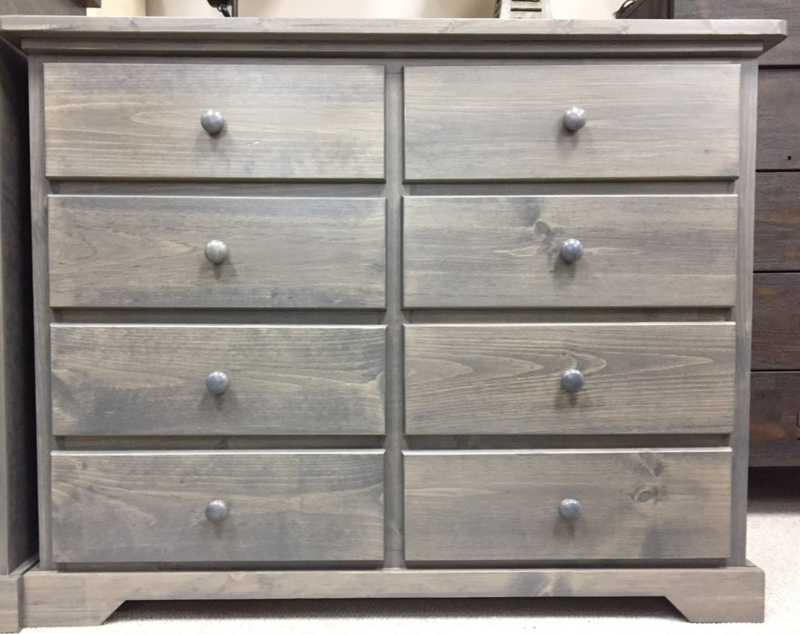 This 6 Drawer Dresser is Made in BC. It's done in a West Coast Grey Wash on Pine. No press-board! 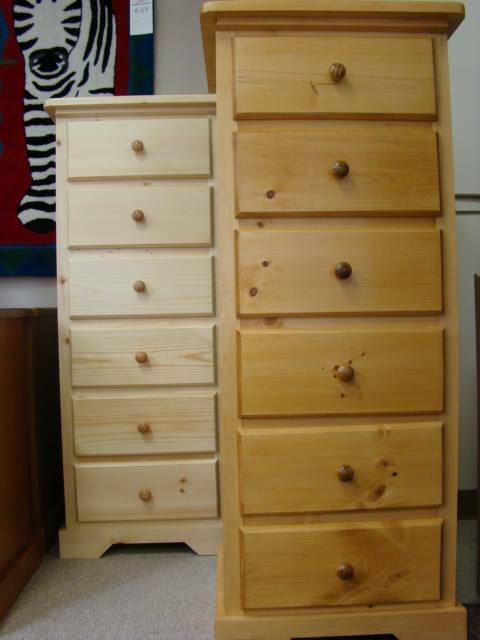 8 Drawer Dresser made on Pine. 3 drawer Night Table. Made in BC and available in many different colours! You can get a decent sized 3 Drawer Night Table at Anmarcos Furniture & Mattresses. Made in BC, no press board, and you can choose the colour you like! 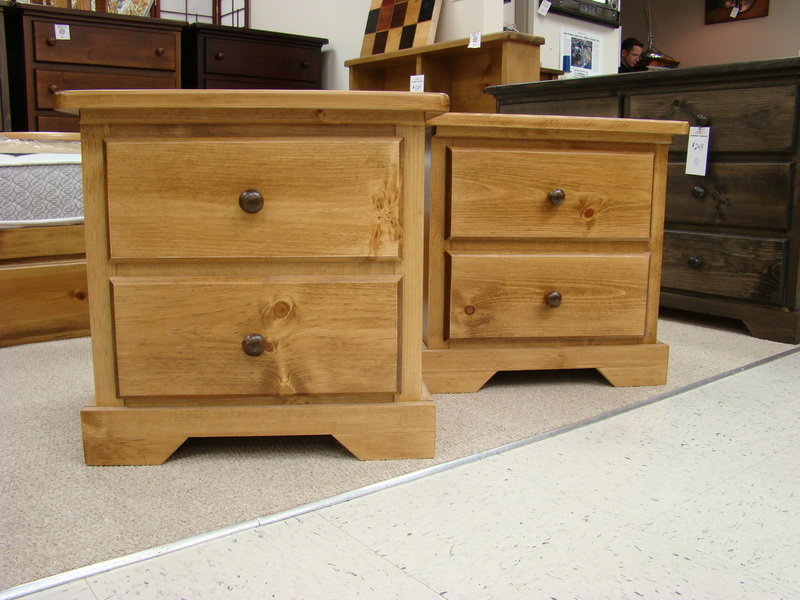 These 2 drawer Night Tables can be ordered in lots of different stains. Made in BC. AnMARCOS Furniture & Mattresses is located in the beautiful Comox Valley BC. 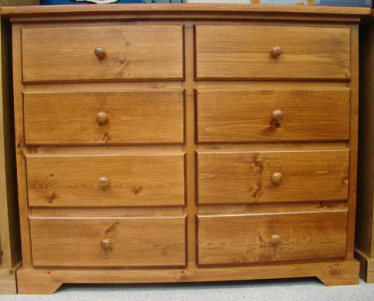 We carry a wide selection of BC made furniture and speciality imported items. No phony Sales - Only the BEST prices !